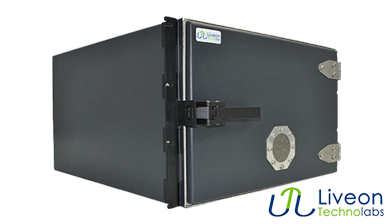 Liveon Technolabs Pvt. 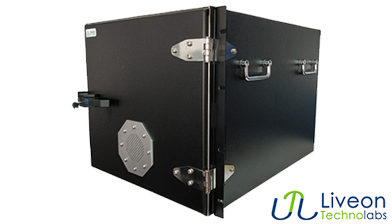 Ltd. (LTL) is a company driven by a group of professionals with background in Radio Frequency, Analog and Digital Electronics with particular expertise in RF/ EMI Shielding. 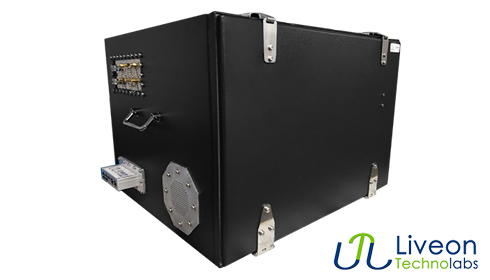 LTL provides Compact and inexpensive Customized portable RF Shield Box, which provides industry required isolation environment for testing of wireless and IOT devices. 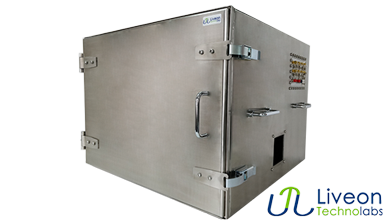 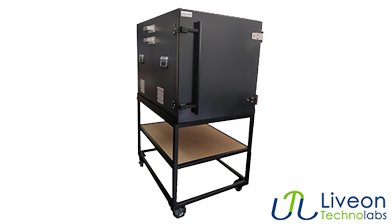 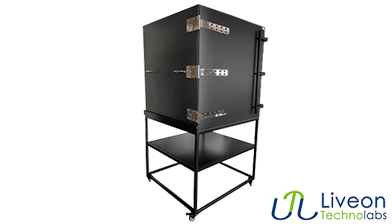 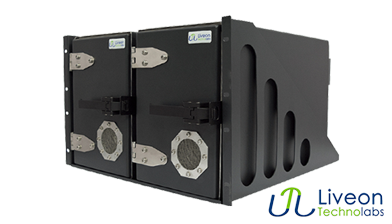 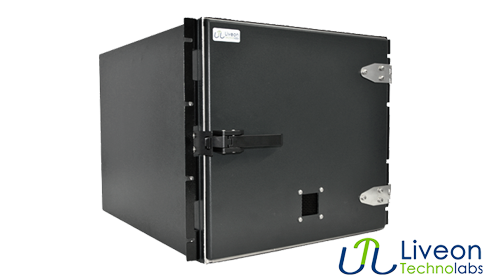 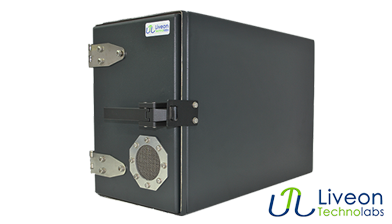 All our RF Shielded Enclosures are fabricated using the highest quality control in order to deliver a secure reliable product. 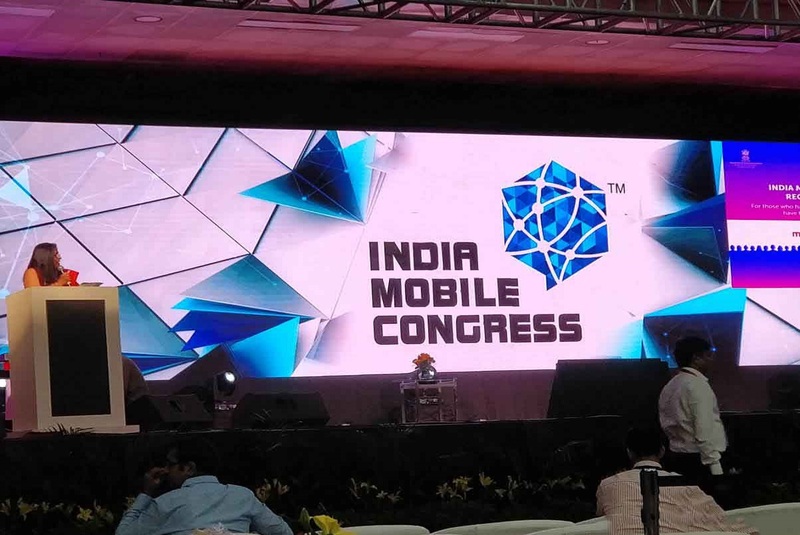 Participated in the first ever India Mobile Congress-2017 held at Pragati Maidan, Delhi. 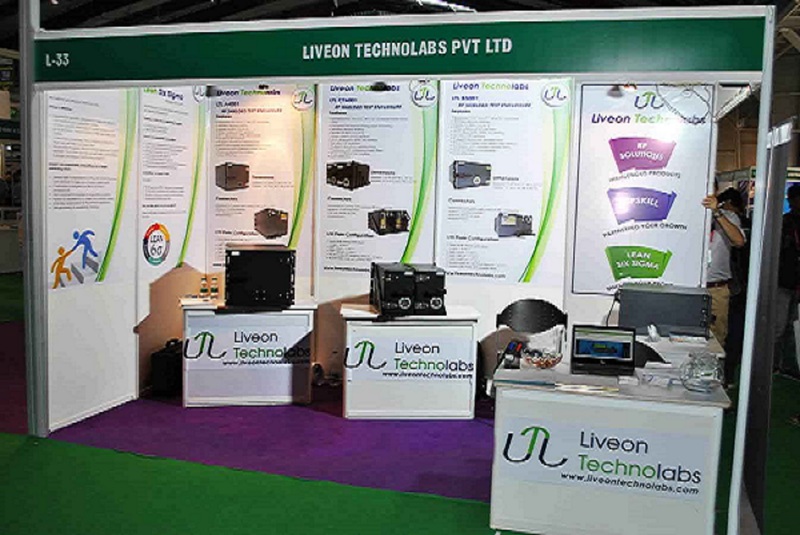 Exhibited our products at Electronics For You Expo-2018 at KTPO Trade center, Bangalore. 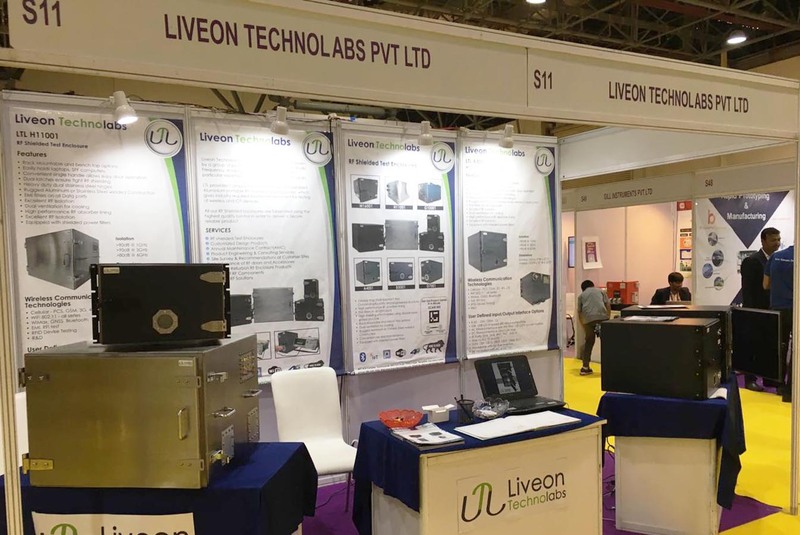 Exhibited our products at Electronics For You Expo-2019 at KTPO Trade center, Bangalore.